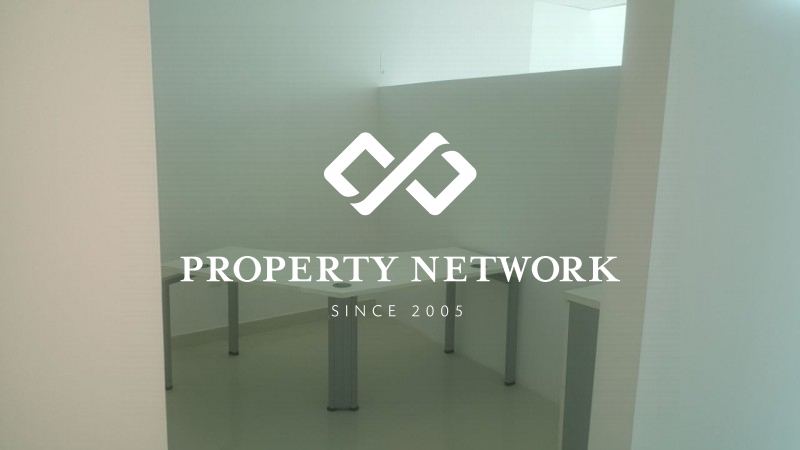 Company Profile: An Award-Winning Firm Highly Specialized In The Sales Of Newly Launched Projects And Master Developments. 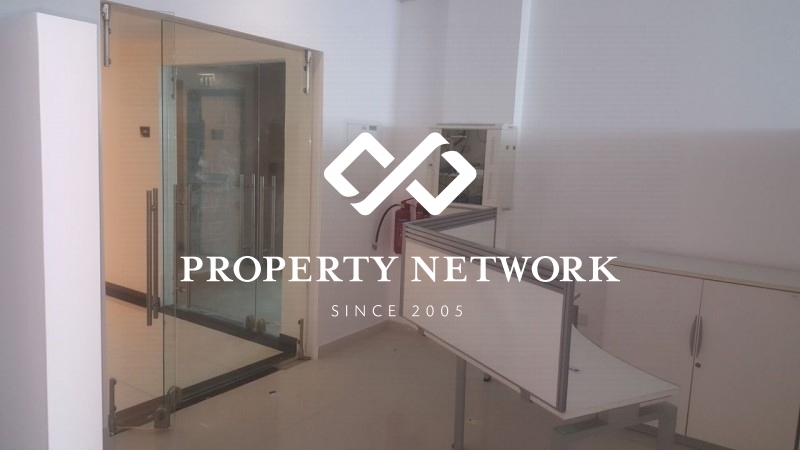 We Have Won Several Accolades For Being The Top Sales Agency From Leading Regional Developers Such As Dubai Properties And Deyaar Developments. 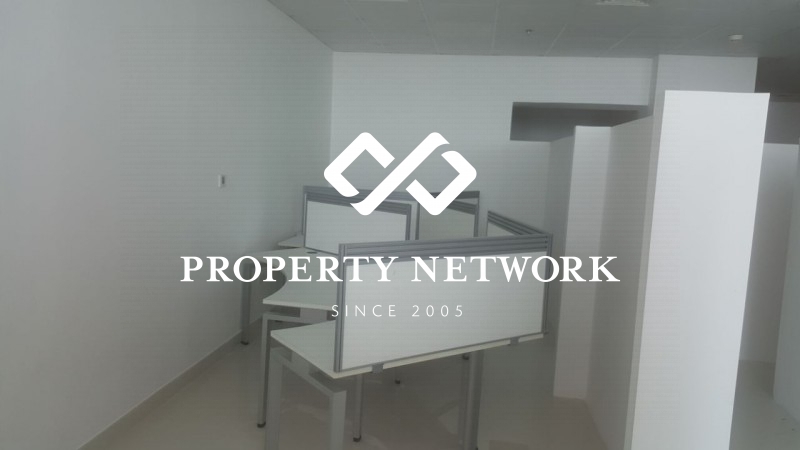 Property Network Is A Real Estate Consultancy Operating In Dubai Since 2005 Specialized In Sales, Marketing, Advisory, Leasing And Management. 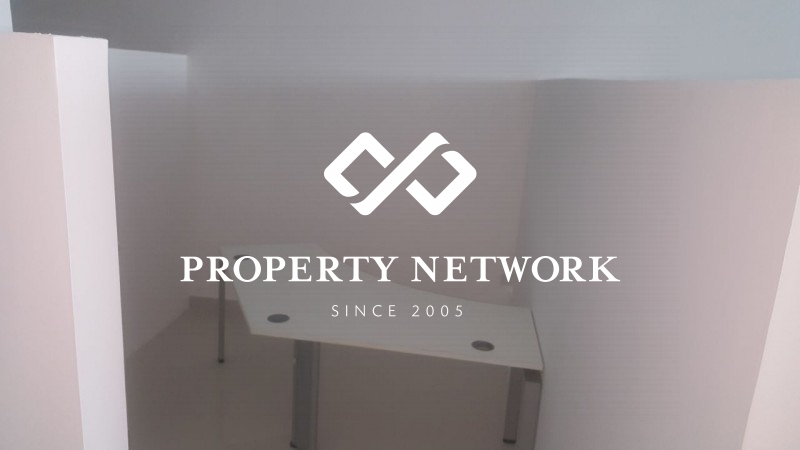 Property Network Has Gained Unmatchable Experience During The Last Decade. 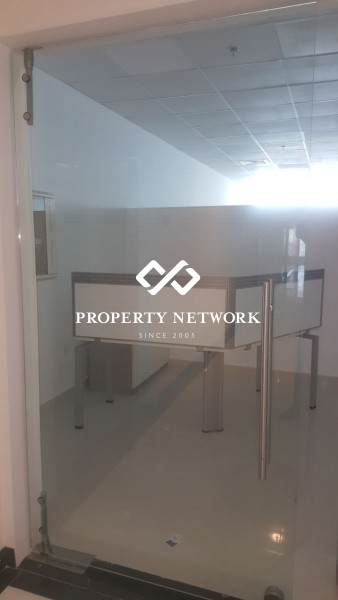 We Have Sold Properties Varying From Us$ 50,000/-To A Remarkable Amount Of Us$ 195 Million As A Single Transaction Value Which Is Recognized As One Of The Largest Transaction Carried Out By Any Agency.The Team Has Expertise In Sales And Leasing Of Apartments, Serviced Apartments, Villas, Luxury Properties, Office, Retail, Industrial, Warehouses, Labor Camps And Staff Accommodation. 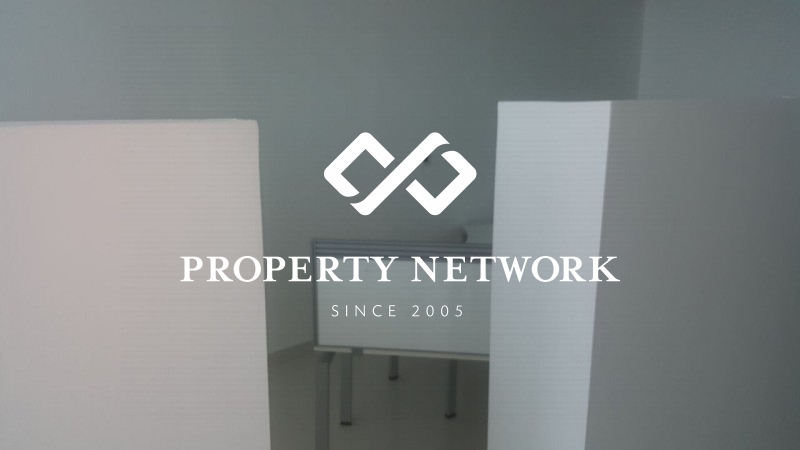 Our Clientele Is A Diverse Mix Of Homebuyers, Investors, High Net Worth Individuals, Consumers, Corporate Clients And Institutions Looking To Acquire Income-Generating Assets. 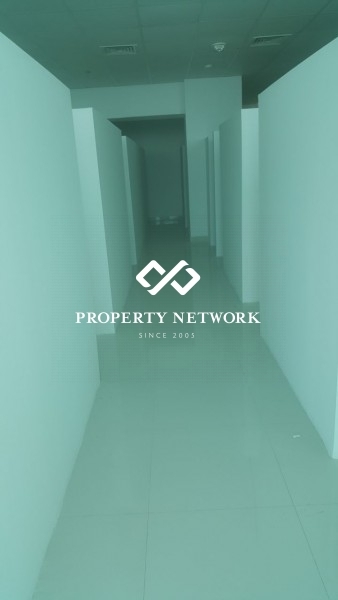 The Firm Has Also Gained Enormous Reputation For Sourcing Lands In Various Part Of The City For Developers To Launch Iconic Projects And Advise Them On Pricing , Branding , Marketing And Sales Strategies. 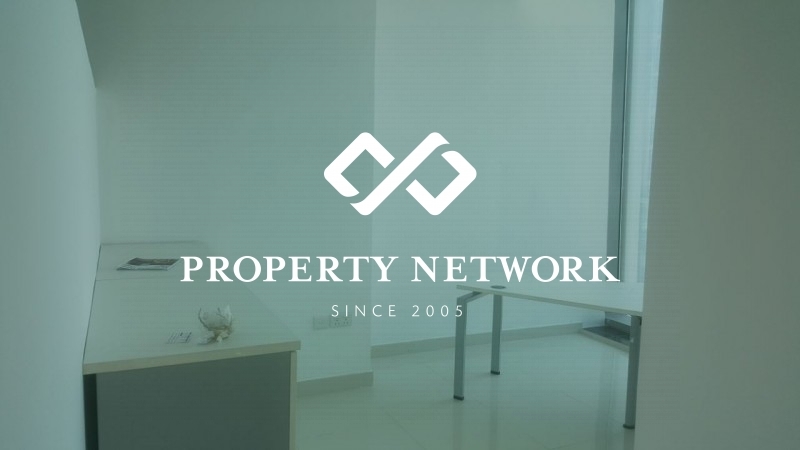 With A Great Vision, Leadership And A Hardworking Team At Its Core, Property Network Aims To Be The Leading Player At Its Home Ground And Has Plans To Expand Its Services And Network Regionally And Internationally. 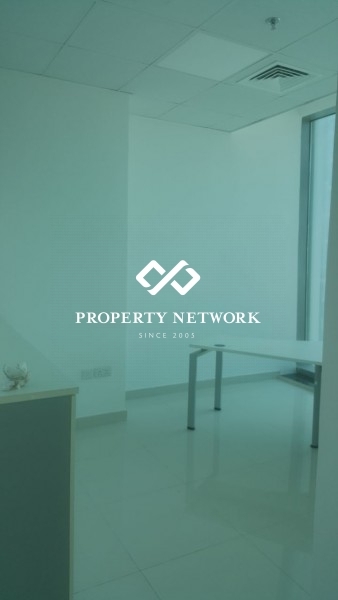 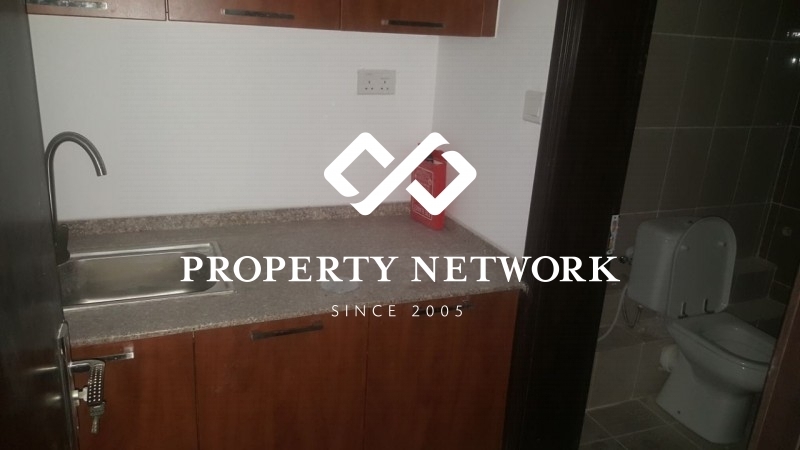 Property Network Is A Fully Licensed Entity Approved By Dubai Economic Department, Dubai Land Department And Dubai Real Estate Regulatory Agency.